Pull in latest LibHealComm-4.0 with fix to upgrade issue. 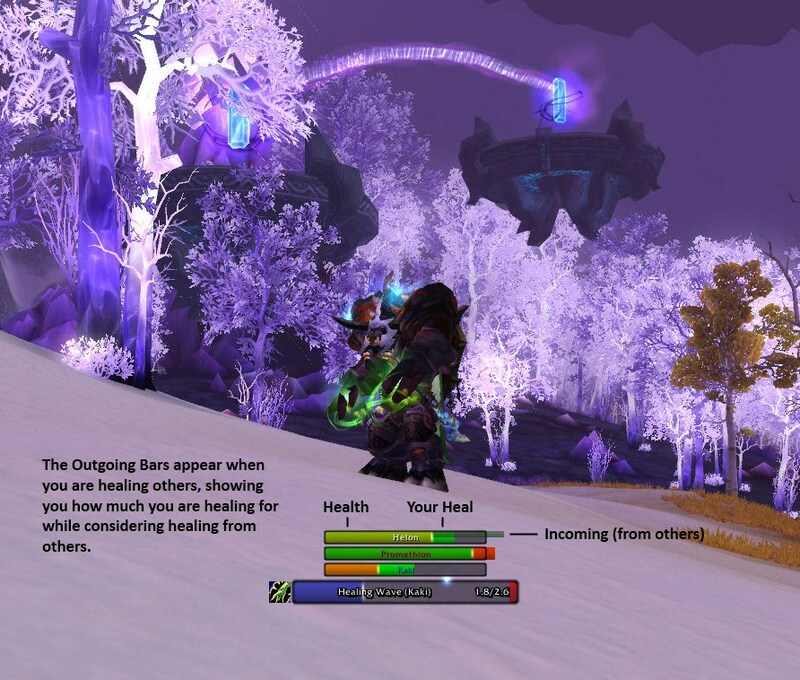 Fix the player heal size calculation for spells that hit multiple targets. Remove the LibHealComm-3.0 references in the configuration panel. Remove the dump versions feature as LibHealComm-4.0 does not provide this facility. Make it work on initial load (UnitGUID doesn't work until logged in). Converted to LibHealComm-4.0 (and embedded LibWrapperHealComm-1.0). Needs testing!